Grilling season is upon us and with it the renewed debate that has raged on since time immemorial: Gas vs. charcoal? For the sake of this guide, we will fall on the side of efficiency and simplicity. Forget about lengthy prep times and waiting on pins and needles for coals to light. Propane powered grills allow for a degree of control that your average grillmaster just can’t find anywhere else. Whether you’re looking to sear or slow-cook meat, gas-powered is the key to effortless start-up and cleanup. What’s more, the old adage “Taste the meat, not the heat” isn’t even true. Charcoal devotees swear by the unique flavor coals give meat, when in fact briquettes themselves do nothing to enhance flavor. And while they get hotter than propane, what difference does it make when heating in a uniform manner is such a chore? Truth be told, most propane-based options on the market are pricier than their charcoal brethren, but when you’re in a time crunch with a hungry family breathing down your neck, accept no substitutes. Gas will save you a world of headaches any day. Below we will be taking a closer look at ten of the very best gas grills on the market. Most come from some of the biggest names in the business, with a few dark horse nominees thrown in. Some are decked out with a whole array of accessories and bells and whistles to help you keep up with the Joneses, while others are lean mean grilling machines that get the job done with little fanfare. What they all have in common is a stellar reputation that is sure to make your next cookout a success! With 36 inches of cooking space, you can prepare restaurant quality meals without leaving home. Blackstone's outdoor Flat Top Grill is easy to assemble and even easier to clean. At under 300 dollars, it won't break the bank either. A bottom shelf and a new side attachment provide cooks with plenty of extra space for food prep for more elaborate meals. Perhaps this grill's greatest asset is the large cooking area. Grillers have the luxury of prepping everything at once for a perfectly timed meal. The construction allows for a large uniform area that heats evenly, ensuring that everything is prepared to perfection. This griddle is far smaller and easier to move than many of the other items on the list. The griddle can be removed and the four legs of the griddle are foldable, making it a must-buy for campers and lovers of the outdoors. This griddle is a steal, at many hundreds of dollars less than some of the higher-end items on this list. That makes it the perfect choice for a novice griller looking for a simple yet dependable product that gets the job done. Weber has long been a heavy hitter in the grill marketplace. One of their flagship products is the Genesis II, a luxury item backed with a 10-year warranty. 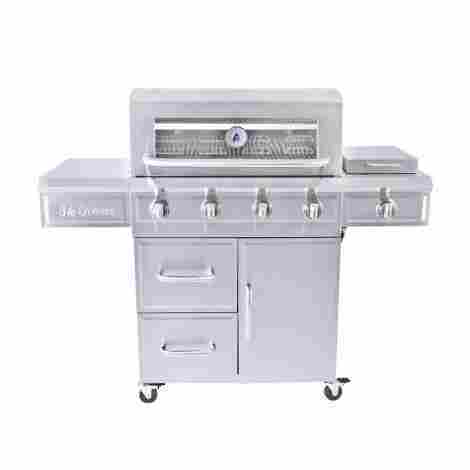 This sleek grilling machine comes with a porcelain-enameled cast iron cooking surface, custom ignition system, and all sorts of accessories to suit the most discriminating of cooks. This grill is a cut above in terms of construction. While many cheaper grills may last you three or four years, Weber is so confident in this product that it comes ensured for a solid DECADE. Compared to cheaper options, the porcelain and cast iron or the Genesis will stand up to elements with ease. The Genesis II is also incredibly precise when it comes to fuel. A gas gauge lets users clearly see how full their propane canister is at any time, while the Infinity Ignition system ensures that propane will light in a flash every single time. Along with solid craftsmanship and a 10-year warranty comes a hefty price tag. This item may be out of range for a more novice griller but it fits the bill for someone shopping for quality over value. This is a great little budget grill. It gets the job done in a dependable way for a low price. Its perfect for the occasional backyard griller who doesn't necessarily need the appliance to be the center of attention on his or her patio. At under 100 pounds, it can easily be moved from place to place as well, or brought inside during the winter months to keep longevity. This is one that gets the job done in a solid dependable way. It isn't oversized, nor does it have the fancy bells and whistles of some of the other grills featured. That said, it is compact with solid steel construction and a dependable 5-year warranty. The Grillin' Pro features more than 400 square inches of cooking space, more than enough to make a feast for the whole family. It is also fuel efficient, heating the entire space using three burners instead of four. The Grillin' Pro outshines the rest in terms of sheer value. This is one of the more affordable items on the list, getting the job done for a price that is a small fraction of some of the high-end items. This is a solid grill with a lot going for it in terms of overall construction. The large cooking space comes with a warming swing rack that can be flipped up or down depending on the amount of heat needed for buns and sides. It also comes with a removable grease pan for easy clean-up. Despite top marks in terms of craftsmanship, fuel efficiency and size, many of the grills featured here have failed in one important area: Clean-up. This is where the Char-Broil grill shines. Grease is collected in a cast iron pan that can be removed, dumped and cleaned whenever needed. Easy and efficient. The Grates are made from cast iron, a higher-end material typically used in more expensive products. This means your cooking surface will last longer, resist rust, and will clean up like new each and every time. Another example of quality and value working in complete harmony. This is another low price point grill without a lot of extra features. Again, if you are looking for precision engineering you might want to look elsewhere. But this grill gets the job done. The LX comes from the newest generation of Weber's line of gas grills. Essentially its an update of the Genesis II which we discussed earlier. In addition to the numerous benefits of the Genesis II, the LX comes new and improved with Bluetooth compatibility, patented 'flavorizer' bars to protect burners from grease, and improved stainless steel grating. This is an interesting feature specific to Weber products. Basically, a steel bar protects the burner from igniting meat drippings. Instead, they evaporate on contact, coating the meat with own juices. The result is succulent, flavorful barbecue. The LX series re-imagines the layout of the burners from the Genesis II to ensure uniform heat for an optimum grilling experience. Additionally, the LX has a side burner which is perfect for preparing sides or soups while you prepare the main course. As we already know, purchasing a Weber product is an investment. This one is no different. In fact, at a price point that's even higher than the already-expensive Genesis II, this grill is best reserved for those with a need to keep up with cutting edge in grilling technology. This mid-range grill is a real monster, with over 500 square inches of cooking space and weighing in at close to 200 pounds. The material is high-quality stainless steel, with a glass viewing window built into the lid and LED light-up knobs for cooking in low light. Given 3 Embers' comparably low profile in the industry, the price point is a surprisingly good value on this grill. One feature that stands out is the glass viewing window with temperature gauge. Never lose track of what's going on inside the grill again. This is a must for party grilling when distractions can lead to overcooking. This is one of the larger grills featured here, with a gargantuan stainless steel cooking space and a cast iron side burner too. The perfect grill for feeding an army of relatives. The 3 Embers grill is an ideal choice for those who want to go a step above the basic, but aren't willing to pay top dollar. The materials and features have a lot in common with some of the fancier grills on the list at a price point several hundred dollars less. Here we have another luxury product for those looking to impress friends and neighbors. The Napoleon Prestige will cost you a bundle, but you'll receive a slick-looking grill with infrared rear and side burners, LED knobs, and an overall insanely efficient cooking system. This is one efficient grill. The stainless steel cooking system of the Napoleon can heat up to 85,000 BTU's, making it perfect for searing and flash cooking meats in addition to slower cooked dishes at lower temperatures. This makes it more fuel efficient as well. This is a top quality grill in terms of materials and craftsmanship. The stainless steel of the grill itself holds in the heat with the same effectiveness of cast iron without the risk of rusting over time. Unfortunately, this one might break the bank for some shoppers. The Napoleon carries a price that rivals many of the prestige Weber products seen here. Those looking to purchase should be deadly serious about grilling and willing to invest the necessary time to maintain this product to make it worth the cost. The Monument 4 Burner gives you lots of the fancier features of more expensive grills, like LED lights and higher BTU's, but for a budget price. It also has a nice-sized cooking space as well as a separate warming rack so that cooks have plenty of space to work with. The light up LED knobs are a feature that typically belongs to higher-end items. They give cook's greater control in low lighting while allowing users to also keep a close watch on fuel levels. It also just looks cool. The Monument allows you to have this feature at a budget price. Many of the more affordable grills on this list skimp a bit when it comes to the warranty- not here. Monument ensures burner performance for a whopping 8 years, so you won't be left high and dry if the grill malfunctions down the line. This is one of the more modestly priced items on our list, which is why the amenities list on this one is so impressive. Another great intermediary pick for novices looking to pick up the craft. Blaze is a relative newcomer to the industry, without the name recognition of Weber or Napoleon. That said, they build a solid natural gas grill. The big draw here is the mammoth 5 burner cooking space. Each burner can be used separately or together, giving grillers a wide array of options when it comes to meal prep. The design is top-notch, with rock-solid stainless steel construction. As always though, top craftsmanship comes with a hefty price tag. 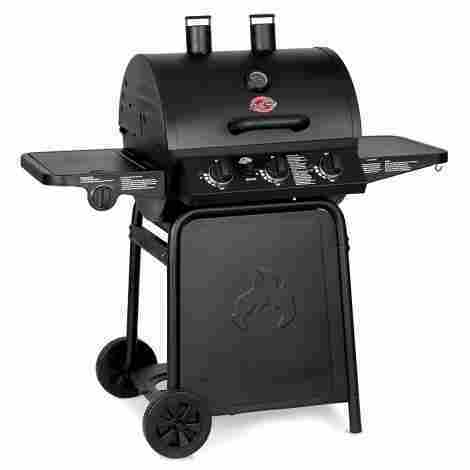 This baby is a tank with stainless steel construction and a durable easy-to-clean drip pan. Unlike other grills on the list, this is a natural gas grill designed for indoor use so it won't see the same wear and tear that other models will. Being a precision-built, American-made product, it comes at a cost. This grill is not cheap, but users are sure to get a lifetime of use out of it. The pedigree on the construction itself is top notch. And now for something completely different. This tabletop grill is downright puny compared to the rest of the grills on this list. It clocks in at 32 inches, and around 20 pounds. Still, if you like to grill on the go for just a few folks at a time, this is the perfect option for picnics, tailgating, or a relaxing day at home. This is one area where the grill, by virtue of its design, blows everyone else out of the water. The Smoke Hollow is quite literally the only grill on this list that you can literally pick up and carry from point A to point B. If portability is your thing, accept no substitutes. This little grill is built to last, with stainless steel construction that heats up quickly and won't crap out, even after repeated use. It is easy to clean and maintain. If you want a small, simple grill and you don't want to break the bank -- Look no further. This is the only item on the list with a price point in the double digits, yet it still comes with quality materials solid customer support. No offense to those who swear by charcoal, but propane heat has advantages that you simply cannot get anywhere else. Stuck in traffic on the way home from the store? Don’t worry, propane is there. Two dozen starving relatives beating down your door? Don’t worry, propane is there. Need to sear tuna then turn around and slow cook a brisket immediately afterward? Don’t worry, propane is there. As you may have gathered from the previous list, beyond the convenience and simplicity of a propane-based heating system, one opens themselves up to an entire world of accessories and options which allow you to control temperature and cooking speed with scientific precision. From custom-built ignition systems to grilling baskets and cooling racks, one can adjust tactics for any kind of meat or grilling style. Of course, these little extras drastically impact price, which is why we have tried to offer an array of options. Like grills, the people who use them come in all shapes and sizes. Whether you’re a novice who sticks to burgers and brats or an expert who concocts their patented spice rubs and marinades, there’s a grill out there for you somewhere. So when you embark on your next summer cookout, don’t forget gas! Now, we have taken the proper steps to ensure that each grill is designed with the best quality elements in mind, so it can withstand the test of time and give individuals some of the best food known to man. Grilling is both a hobby and a delicious way to enjoy family time or company. We wanted to ensure that the quality of the grill was the best, so users can be proud to say they found it on the Gear Hunt. Without further wait, let’s talk about the criteria to evaluate the best gas grills and what users can expect from these quality gas grills. Let’s talk about the first criteria we knew was extremely important, the quality of the grill. A gas grill, very different than electric or charcoal has certain characteristics that make it unique. With that said, we knew that the quality of the grill had to be of the best quality for us to include it. How do we determine quality? Well, the quality of the grill is determined by different factors, many of which we will talk about below. However, when looking out for the overall quality we wanted to ensure that no part of the gas grill was left overlooked. Therefore, as far as the quality we wanted to ensure the material was one of the best, the design was easy to use, and that all the functionalities of the grill worked perfectly. More so, we also took into consideration the thoughts and reviews of individuals and what they thought of the grill. Another aspect we took into consideration as far as quality is the brands history and what they may be primarily known for. With this information, we were able to summarize specific areas that we wanted to focus on to ensure that we shared with our readers the best gas grills available today. From that, we started to move further into the criteria. As the next criteria on the list, functionality is a huge aspect of a gas grill. Meaning, how easy is it to use? Gas grill functionality may be a bit confusing to individuals that have no idea how to grill. Therefore, we wanted to ensure that the functionality was easy to use and would be easy for individuals to learn how to gas grill. 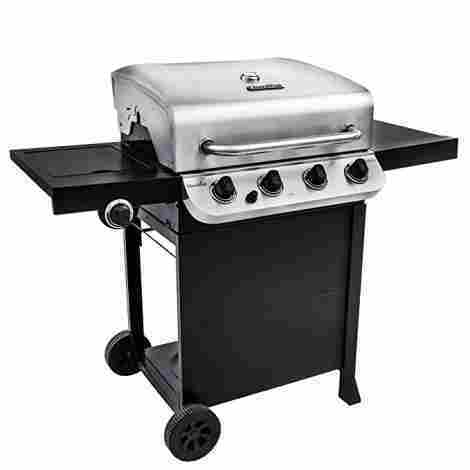 Now, as far as functionality we wanted to make sure that all the buttons, the design, and the instructions were top of the line, so users felt that they were getting an easy to use and great quality gas grill. Another aspect of functionality that was important for us to take into consideration is that the gas grill had to be designed with an easy assembly design. Now, some of the gas grills on this list do require a minimum of about three hours to properly set up the grill. However, with easy to read instructions this process is made quite easy. Functionality is vital for the proper use of the gas grill. Another aspect of functionality is that the buttons, gages, and other functions were easy to use and easy to read so an individual does not get confused by any of the mechanism behind the gas grill. Which helps us move onto the next criteria that we took into consideration. When it comes to a gas grill, what is most important other than that it works properly? The burners and the size of the grill! With that, we wanted to include a wide variety of grills, so users can have their fair pick of what they desire the most. Whether it’s an overly-sized grill with a side burner for a couple burgers or a pot of beans, we wanted to include variety. 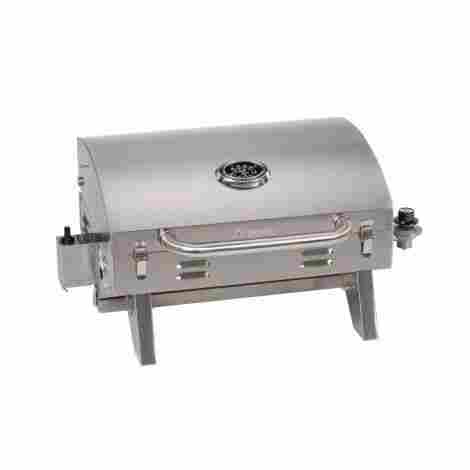 With that said, we can say that there are numerous size gas grills on this list and in the industry. To find the best we had to delve deeper into the size of the grill, such as the overall cooking space and if it included a second top shelf grill space or side burner. With that, we wanted to include a range from compact to family-size grills. Whether it’s the Weber Genesis or the Smoke Hollow 205 for simple grill use, all of these are designed with top of the line quality materials to ensure that every grill-space is used so individuals can get the best out of every meal. Now, let’s move onto another important criterion we took into consideration. Let’s talk about why power was so important. As far as this criteria, we knew that this would be at the top of individual’s ‘must have’ list. With that said, grill power is extremely important when it comes to properly cooking your food. Not only for the overall taste of the meal but for health concerns, power is important. Therefore, to evaluate power we had to take into consideration the ideal cooking temperature for certain foods and if the grill could do that with many food items on board. This is what we found! 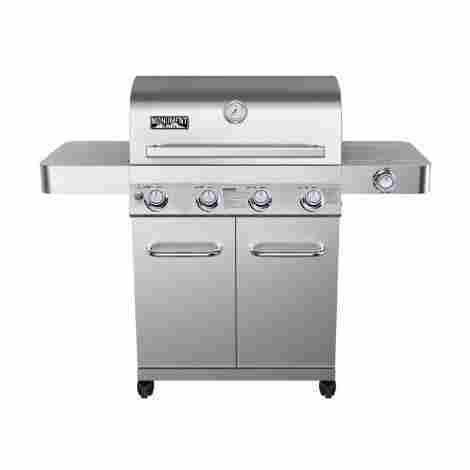 Many of the grills on the list have a range from 36,000BTU of power to 60,000 BTU of power for bigger grills. Of course, the bigger the size of the grill the more power the grill has to have to properly cook the meal. 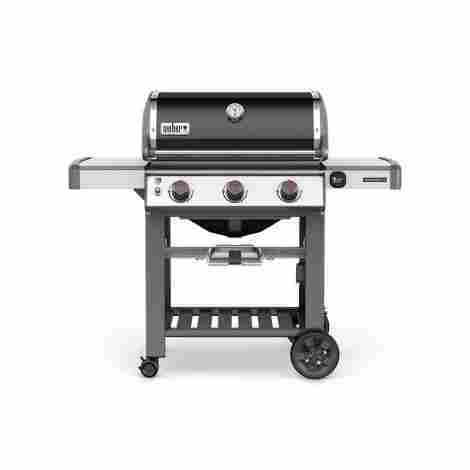 With that, we wanted to share everything from smaller grill sizes that can be considered for two people, or full-size family high-powered grills. Power was vital when it came to the grill to ensure that it can also withstand the test of time and not eat up a full tank of gas in one sitting. Another virtually extremely important factor that we took into consideration when coming up with the top ten best grills is the design. 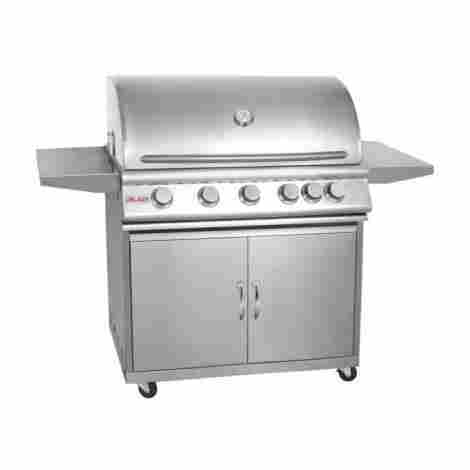 Gas grill designs are vital for both the functionality of the grill and what users will use the grill for. 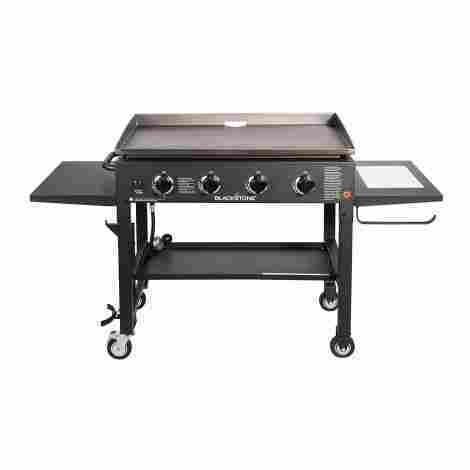 For example, the flat top grill is primarily used to Sautee food, somewhat like a hibachi grill. A smaller grill is ideal for hot dogs, burgers, or small chickens or red meat. However, a big grill can do everything from pots and pans too hot dogs, to even corn on the cob. 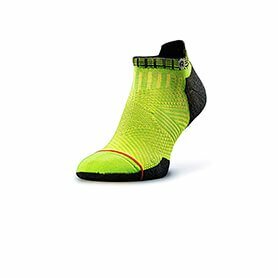 All of these potentialities is how we came up with the idea of the design. Another aspect that makes the grill design extremely important is if it was easy to store and how simple is it clean. No individual wants a super bulky grill that is difficult to clean. Therefore, the design allowed us to take a closer look at what individuals considered most important when it came to their gas grill design. With that said, we wanted to include a wide variety of gas grills. Other design factors that we took into consideration is the cover design, the hinges, the closing mechanism, the temperature gauge, the knob quality, etc. Which brings us to one important criterion that we cannot miss! Another important factor that we took into consideration when picking out the best gas grills is the material of the gas grill. Reason being is that gas grill, or any grill for that matter, has to be designed from some of the most resistant materials available. Some gas grills may be outside in the rain, and even though they will be covered, having a water-resistant gas grill helps against corrosion. 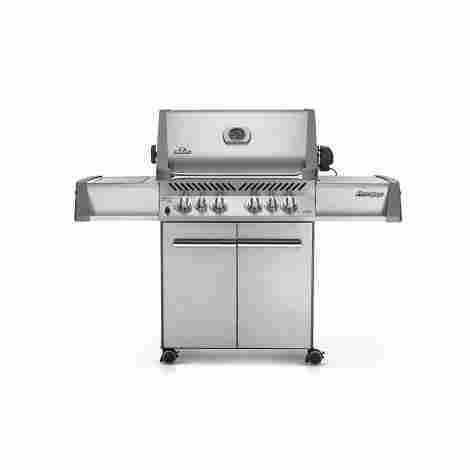 Now, as far as gas grill material, we noticed that most were designed from the best grade stainless steel. Now, there is one, in particular, the ceramic-titanium coated grill, that truly caught our attention. It is grilled such as these that are designed with masterful craftsmanship and quality in mind. Now the reason that material is so important is that it has to be able to withstand some of the hottest temperatures while also being able to function properly. What is really great about high-quality gas grills is that even the best grade materials are included in the smallest of details such as the knobs or the hinges. What we can say, is that all of these are masterfully picked so individuals can have the best from what they desire, whether an a-grade titanium-coated grill or a simple two-person high-quality stainless steel grill. Which brings us to the next criteria that we took into consideration, cost and value. As we come to cost and value, we cannot help but say that it never skips a beat. Cost and value are very important when we come up with the criteria for these items. Reason being is that we want to ensure that individuals are getting the biggest bang for their buck and with such a wide variety of grills in the industry, we wanted to help users find the best of what they are looking for. With that said, the value of the grill is not only in the design, functionality, and overall craftsmanship but also in the taste of the food. Therefore, we had to ensure that individuals were happy with each gas grill. This is where reading the reviews about the cooking quality came into play. 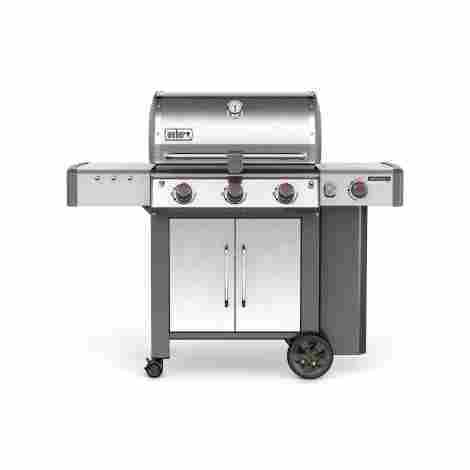 To better find the best gas grills we conducted a balance between what an individual is willing to pay for a certain gas grill and the value of that gas grill for that price range. With that, we discovered the top ten gas grills for you so you can begin enjoying your spring and summer today! As the last criteria on the list, all gas grill makers had different design elements that made them unique to their competitors. We wanted to include this important aspect so individuals felt that they were getting more for the overall cost of the grill. We discovered some quality elements we had to share. For example, some grills had a removable grease pan for easy cleaning. Some grills included a quality side burner to separate food from the main compartment. Other design elements were the quality of the knob, the ability to pick a color, and small specs like a warming rack or secure footing design so the grill does not roll away. All of these design elements helped us pick the best among the wide competition. Now that we have discussed the criteria that we took into consideration in finding the best quality gas grills, it is time we talk about the frequently asked questions and what users are most curious about. Q: Is the top pre-seasoned? A: Believe it or not, this is actually one of the most commonly asked questions when it comes to gas grills. Reason being is that much like a cast-iron skillet, some grills come preseason. Now, this means that the grill has been slightly coated, salted, and seasoned, to give the food a masterful flavor. Have you ever heard that the flavor of a grill is housed by the different times a person has grilled? Much like that! Now, this question is frequently asked and it all depends on the manufacturer and the grill material. Most stainless-steel grills are not pre-seasoned. However, most quality cast iron grills are. Some manufacturers even give you the option to buy the item with or without pre-seasoning. Q: How many BTU is this grill? A: This happens to be another of the most frequently asked questions. With this question, individuals seek to know the power of the grill and what it can be used for primarily. With that said, this factor ranges the most depending on the grill size. Small grills can go up to 30,000 BTU, while a decent grill for a family size can range between 37,000 and 60,000 BTU. With that in mind, it is best to pay close attention to the specs of the grill so an individual can know the exact size. Q: How can I clean my grill? A: This is another one of the most commonly asked questions and we can see why. With this question, users seek to know how they can properly clean their grill so the grill can withstand the test of time and prevent corrosion. It seems that the common answer is hot water and a slight bit of dish soap for stainless steel. With that said, for cast irons it is different. For cast iron, an individual will want to clean it with lemon, salt, and oil, a combination that ensures that the cast iron grill top does not corrode or remove the flavor of the grill. Q: Is the grill water-resistant? A: This is another important question that in any case, should be taken into consideration. If the grill is water-resistant an individual can rest assured that the grill can be outside no problem. However, most grills are not water resistant or have a water-resistant coating because they are designed to be covered with a grill cover. With that said, it is always recommended to keep your grill as dry as possible and covered when not in use. If it in use, do not use during rainy days or the grill may get ruined. Q: Does this grill have a slide out tray? A: As the last most frequently asked question, this is known as a question for convenience. Many individuals want to know if the grill has a slide out tray, so they can better clean the grill. With this, users can easily remove the added grease from the pan and easily clean it. This option depends on the grill design although it is most common with large grills, even two-person grills have a small tray system for cleaning extra grease.